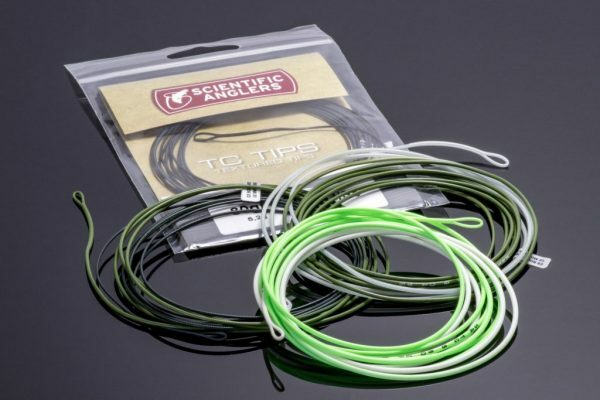 HEADHUNTERS SAYS Scientific Anglers TC Tips have a textured coating that makes them easy to pick up when performing sustained anchored casts. 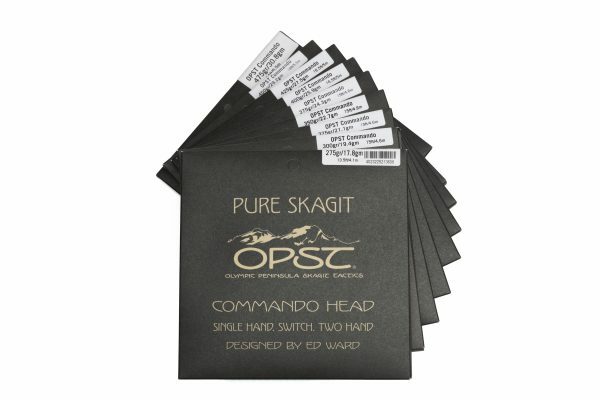 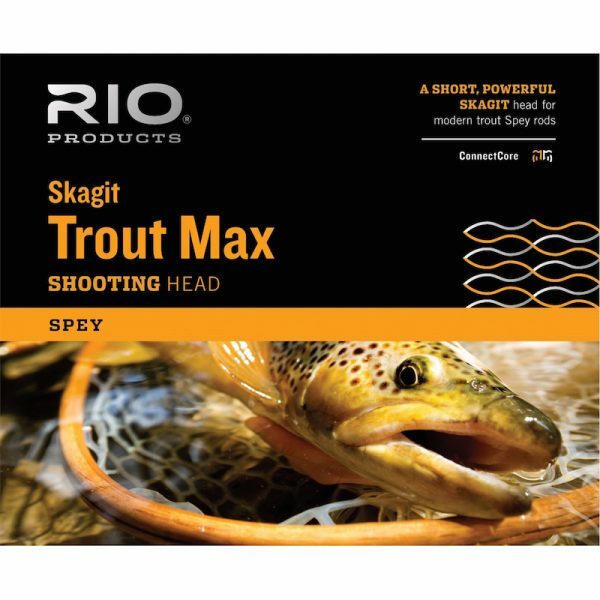 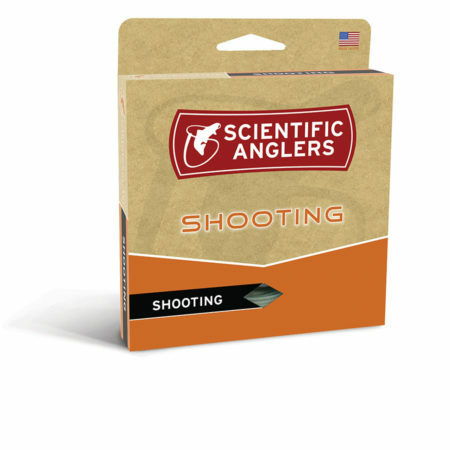 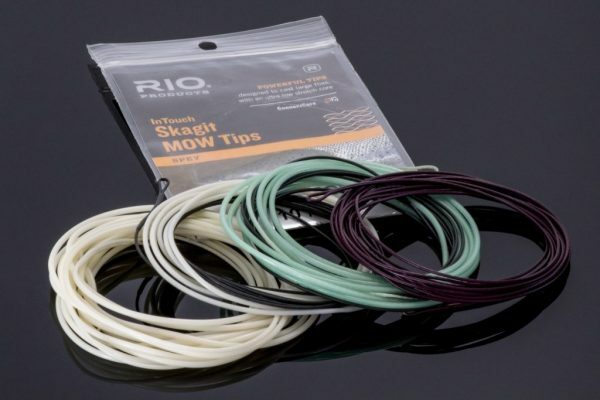 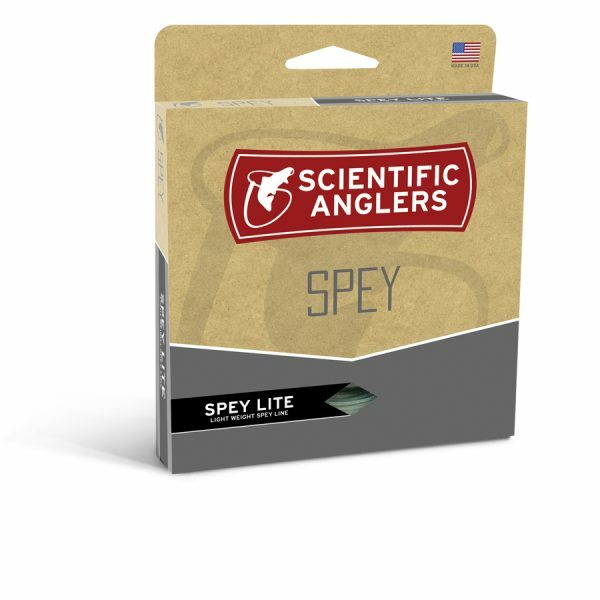 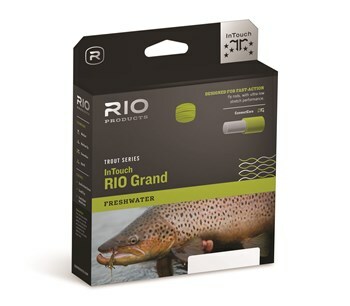 We primarily use the 80gr “lightweight” version, and find the combination of 8ft length and 80grains perfect for Trout Spey applications. 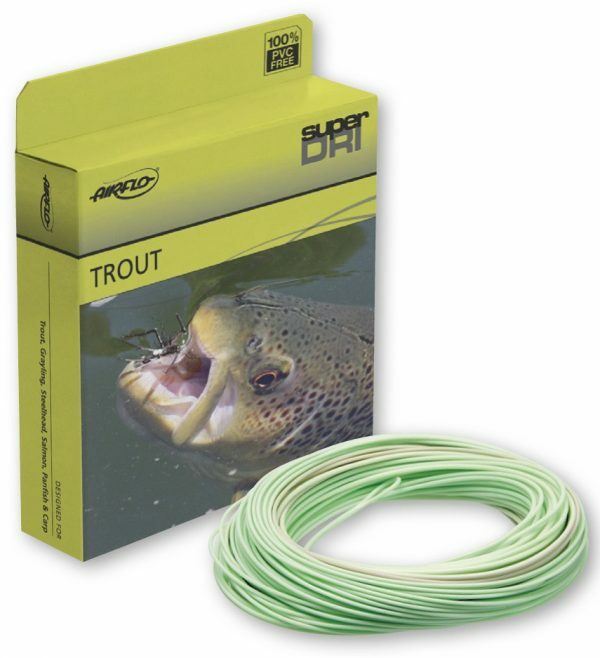 We also like how the dual density tips get down quickly and provide a nice connection to our fly. 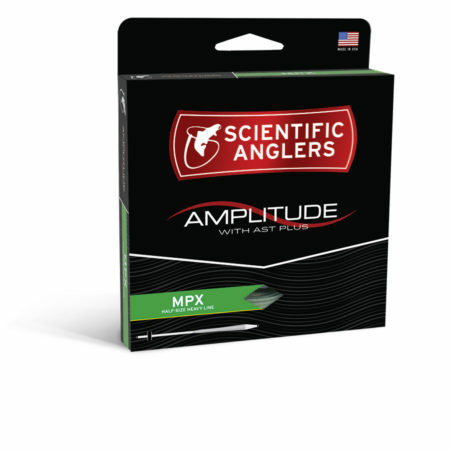 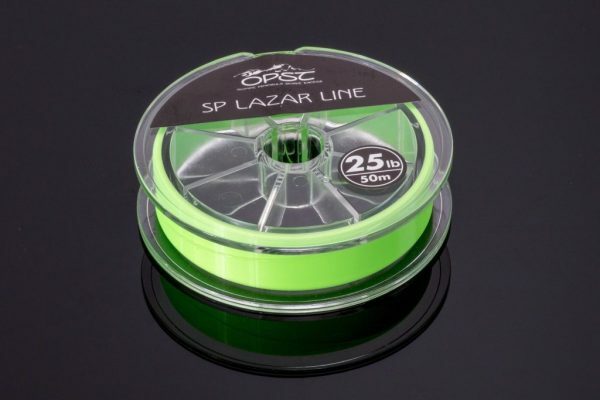 Like all Scientific Anglers lines these have their fantastically legible line marking so you know “for sure” what tip you have on.